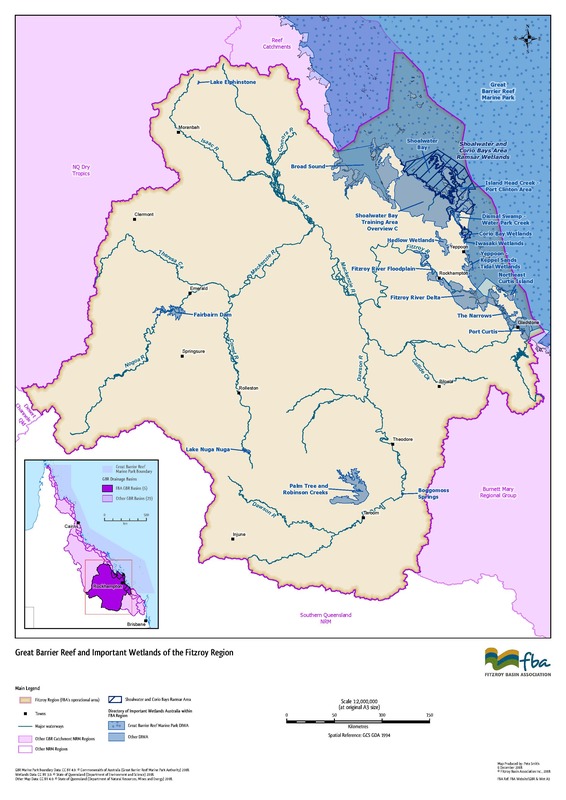 There are 20 listed wetlands of national significance in the Fitzroy Region; some of these are also listed under The Ramsar Convention on Wetlands and form part of the Great Barrier Reef World Heritage Area. 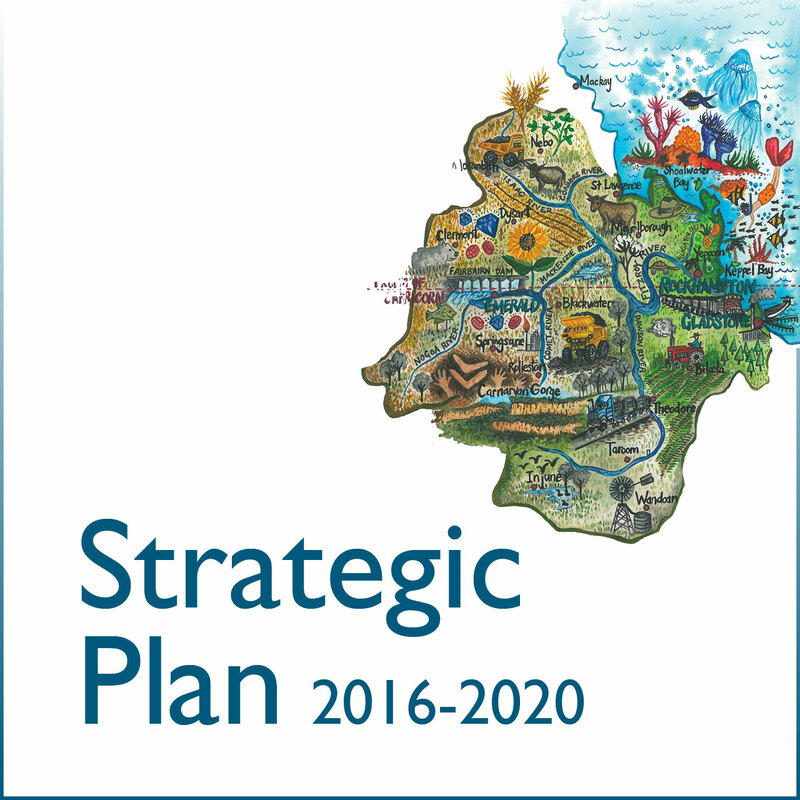 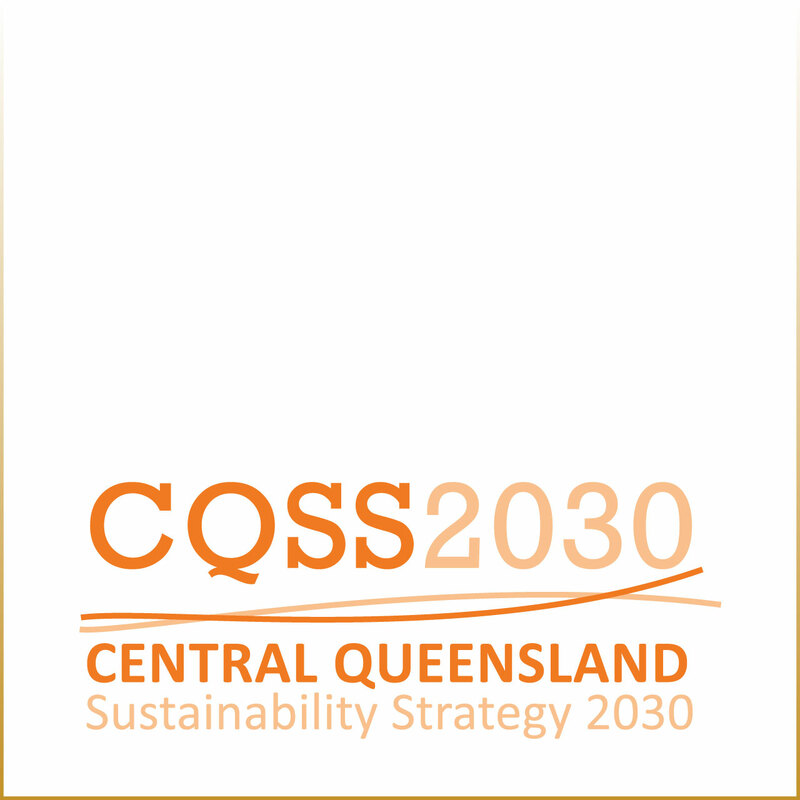 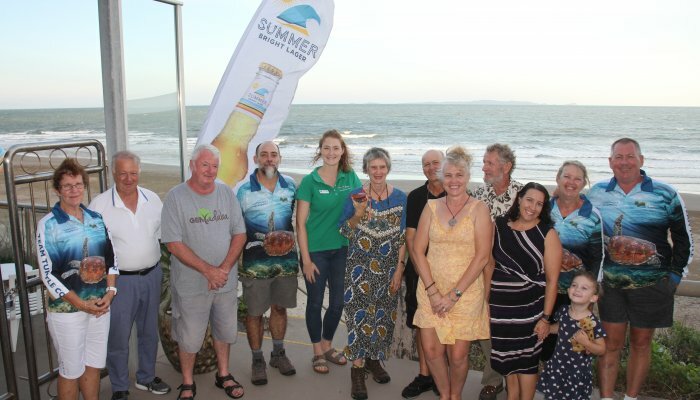 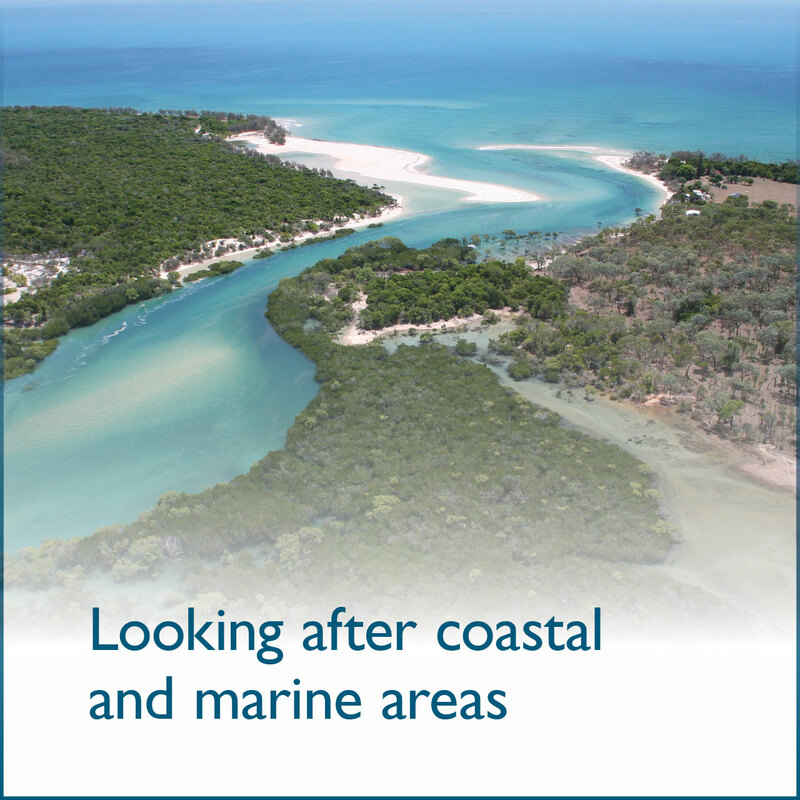 Found on the Capricorn Coast, the Shoalwater and Corio Bays area meets eight of the nine Ramsar criteria, and supports over 791 plant species, 445 different fish, threatened marine turtles and 226 bird species, including migratory species that are protected under international conservation agreements. 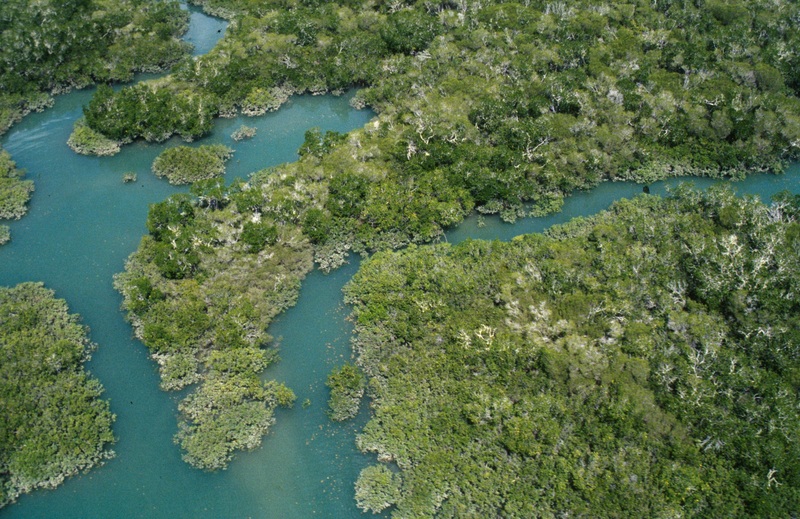 Australia was one of the first signatories to the Ramsar Convention which is an international agreement between governments to halt the worldwide loss of wetlands which are so vital to sustaining biological diversity as well as our water resources, landscapes and livelihoods. 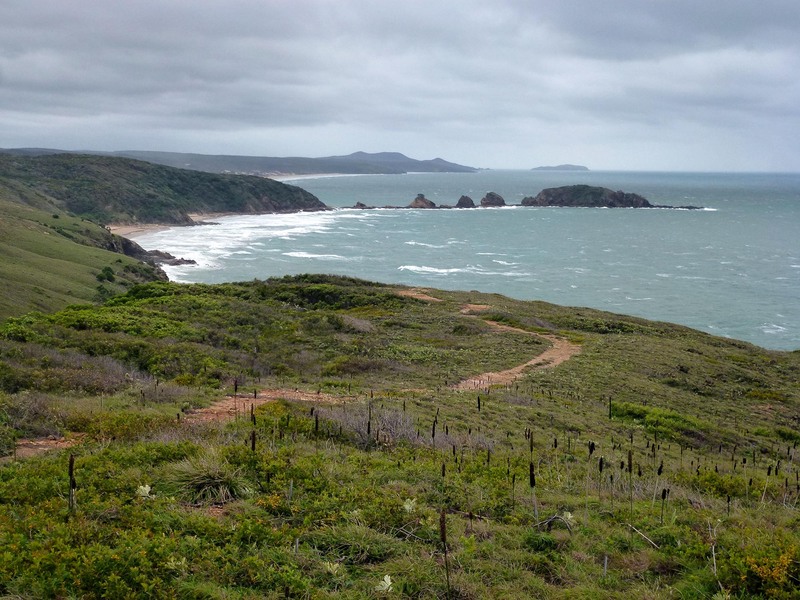 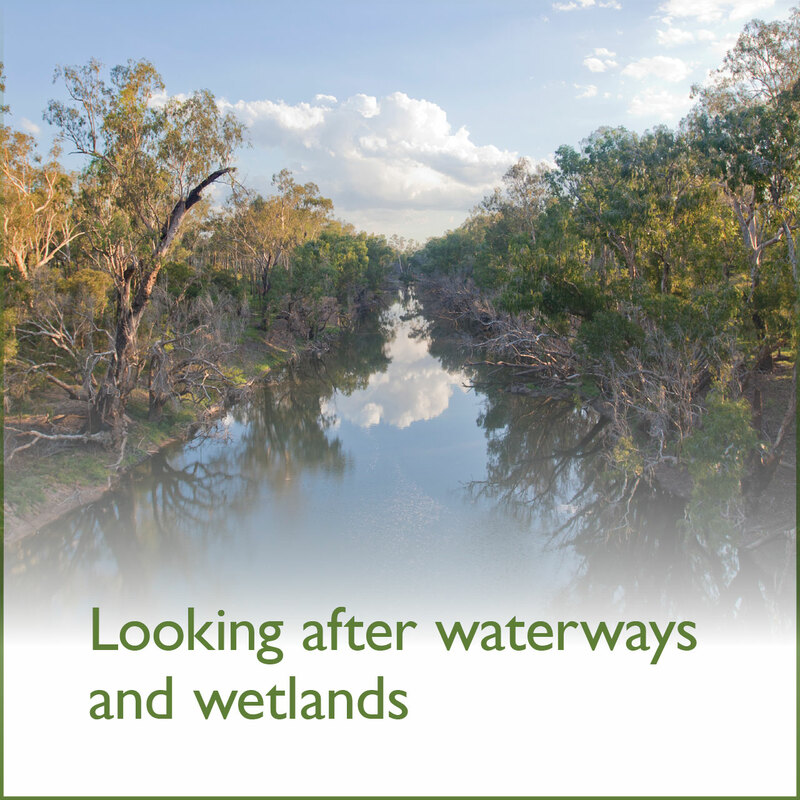 The Fitzroy Region’s 20 wetlands of national significance are listed under the Australian Government’s Directory of Important Wetlands in Australia (DIWA) and include the Great Barrier Reef Marine Park. 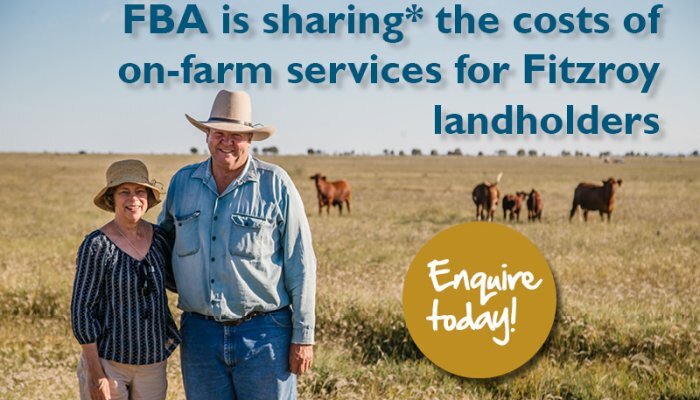 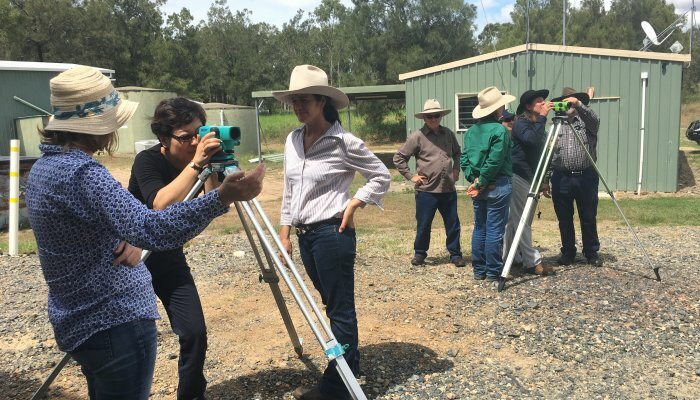 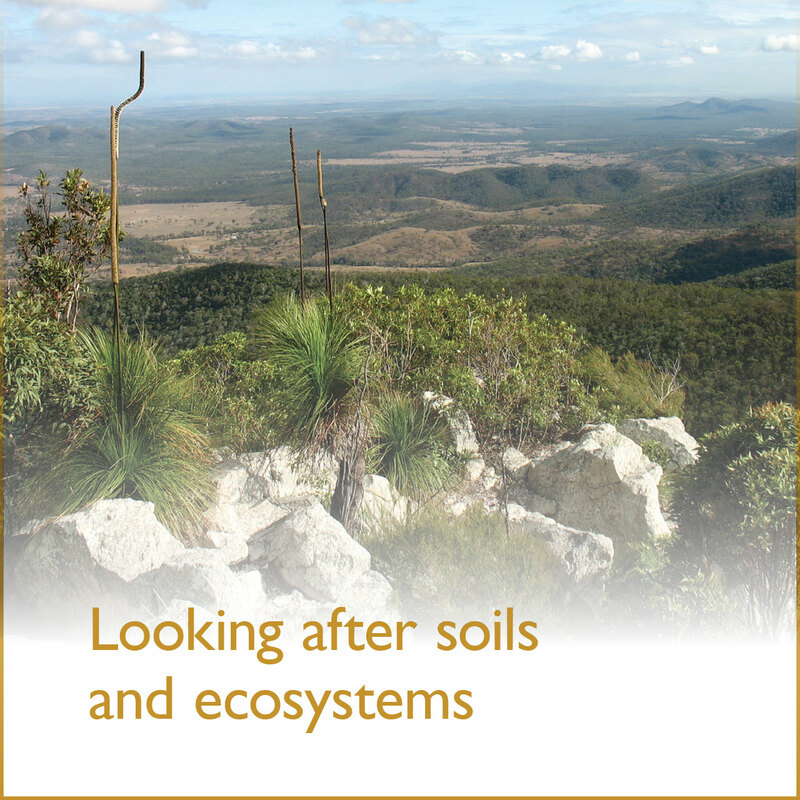 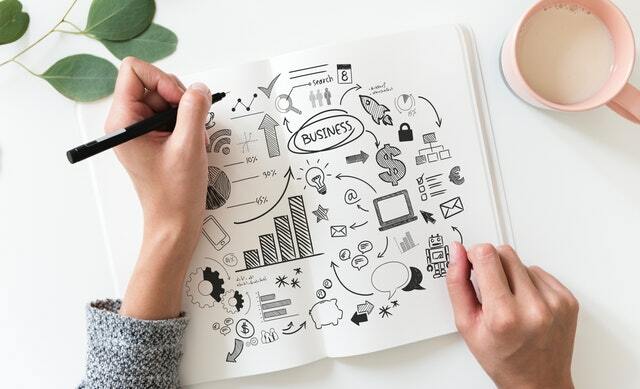 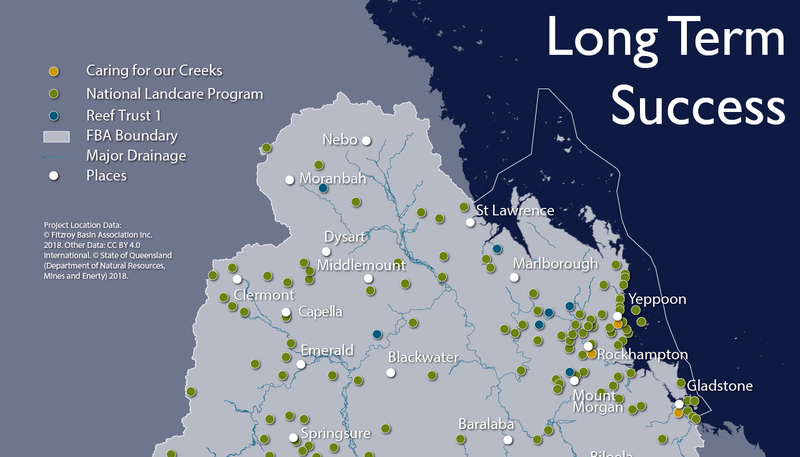 FBA works on a range of projects with universities, government departments, local councils, volunteer groups and landholders to protect the plants, animals, waterways, ecosystems and landscapes that support our wetlands.